One of the silver linings in the cloud of a very un-festive flu is the extended reading time available to make an impression on the reading list. With its large readable format and easy prose, fitting the bill perfectly for propped-up- in- bed reading is Felicity Hayes McCoy’s ‘The House on an Irish Hillside‘. This book is a true love story between Felicity and the spectacularly beautiful Dingle Peninsula. 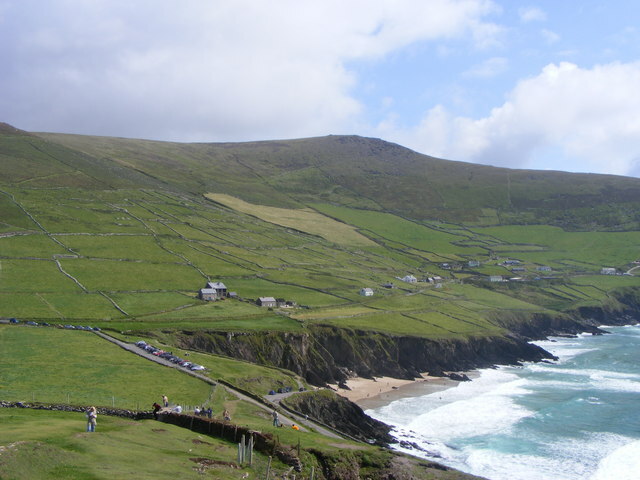 From the day of her arrival as a student of Irish at the age of 17, the magic of the Dingle Peninsula in County Kerry, in the south-west of Ireland filtered into her heart and mind down the years, the incessant ‘pull’ culminating in herself and her English husband buying Tí Neillí Mhuiris – (The house of Nellie, daughter of Muris), a house built from stones picked from the fields and remembered with affection for its once smoke-filled kitchen. Anyone who has ever crossed the magical Connor Pass, and dropped down into the beauty of the Dingle Peninsula has experienced the unique sense of this place. Few who visit here are not enchanted by the fabulous scenery, the friendly people, the history, the cultural tradition and the wonderful food. Felicity’s book is beautifully written – flowing along with perfectly chosen words building the word pictures that pervade every page. We are enticed by the ‘polished pewter waves’ and ‘rain-washed mornings with skies like mother of pearl’ and ‘waves shimmering emerald, turquoise and jade’. Dingle is a place that challenges those who wish to describe it, for we simply do not have the vocabulary. My two abiding images are of red hens pecking at watercress and girls cycling to dances with their high heels slung around their necks! It was at this level that Felicity’s writing appealed to me so very much, but there is more. Felicity has an extensive knowledge and regard for Irish myth and local folklore and these together with the beauty of the place are the ‘weft ‘ on which she weaves a beautiful tapestry of stories of her love affair with Dingle’s people and places. Manannán Mac Lir, the Celtic God of the Sea , Mrs Hurley, Danú the Fertility Goddess, Kath the London neighbour; Spot the neighbour’s dog and the Sun God Lugh – all woven together to deepen the understanding of this place. On these pages you will find present day relevance of Imbolg, Bealtaine, Lughnasa and Samhain, the great festivals and turning points in the Celtic year; you will join in on dancing in the kitchen and music by the fireside, celebrate Nollag na mBan and the ‘Wran’ boys. The mythology, the folk-tales the music, song and dance, the living friends and neighbours and the simplicity of things that matter to them, together with the memory of the dead,some of whom died before the author came to live here and some of whose coffins she followed, is all intertwined into a wonderful tribute to all that is Dingle. This book will I believe, appeal to anyone who has visited Dingle and has been smitten by it and who keeps going back. 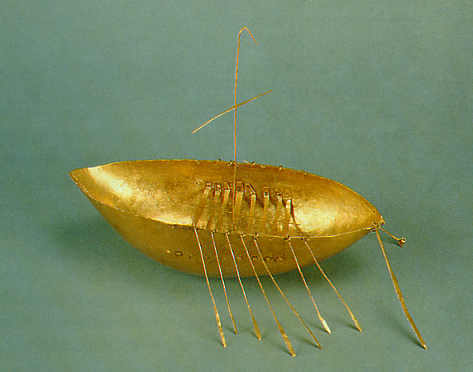 It will also appeal to people with Irish roots, who have never stood on these shores as it will give them a sense of what it is to be Irish, what it is to be tied into the traditions and myths of our heritage and how these things impact on everyday life . I heartily recommend it as an excellent read. 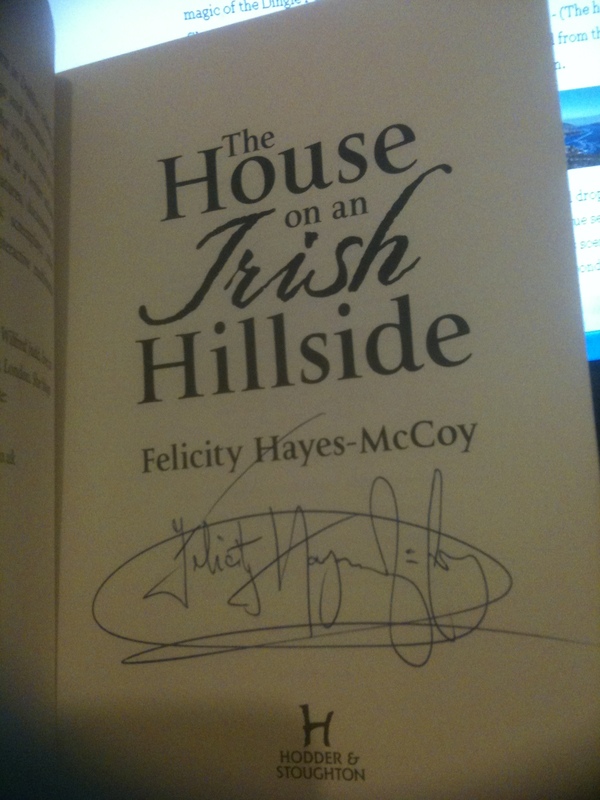 The House on an Irish Hillside by Felicity Hayes-McCoy is published by Hodder & Stoughton and is available in all good book shops and online.